Last year, 70,000 Kansans used United Way's 2-1-1 phone number to easily find local human services. The easy to remember 2-1-1 phone number helps people find thousands of services across Kansas- such as after school programs,senior care,counseling, food pantries, disability assistance,shelter and much more. The 2-1-1 number is toll free across Kansas, 24 hours a day, seven days a week. When people dial 2-1-1 they talk to trained United Way call center specialist who will assess their needs and refer them to services that are available in their community. When people call 2-1-1 call center the specialist will assess the callers' needs and refer them on. The 2-1-1 call center has more than 2,000 programs in its comprehensive database of nonprofits, government agencies and community based organizations that provide human services across the state of Kansas. The 2-1-1 call center also helps connect people wanting to volunteer their services with a program that best fits their intrests and talents. Disaster responsibility during an after a tornado, flood, disaster of any kind, terrorist attack or other tragedy, 2-1-1 is a ready-to-use number. Some of the most requested services have been: food assistance, dental care,homeless shelters, counseling services,childcare information,senior citizen services,parenting assistance,rent and utility assistance,and tax preperation assistance. 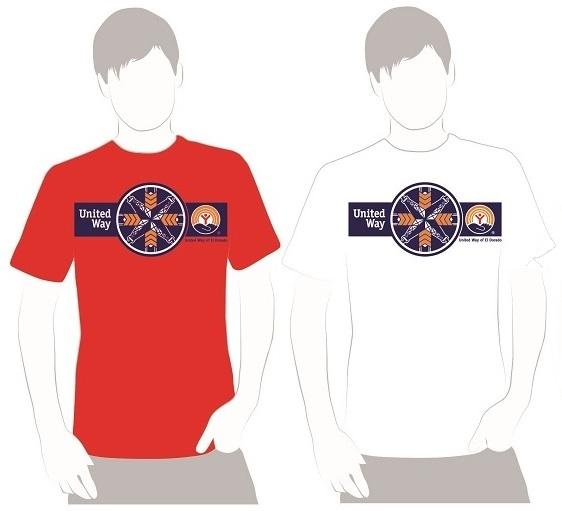 United Way of the Plains started Kansas 2-1-1 service in February 2006. The first 2-1-1 service in the U.S. was launched by United Way of Metropolitan Atlanta in 1997. In 2000, the FCC reserved 2-1-1phone number for informaton and referral. Since then United Way of America and Alliance of information and Referral Systems (AIRS) has encouraged its use across America. Currently 2-1-1 services apprximately 270 million Americans approximately 90 percent of the U.S population. There are 2-1-1 systems covering all 50 states (35 states have 100 percent coverage, including Kansas) plus Washington,DC and Puerto Rico. There will be no need to wait for an information system to be set up when a crisis occurs. One call 2-1-1 can connect people to neededhuman services during a crisis. One call will also quickly connect volunteers to local needs in a local tragedy. By tracking the needs report we can see where individuals and families need assistance.